I created "To Do" Lists because they are just fun and positive,......we usually only make a to do lists for chores and things we have to do! 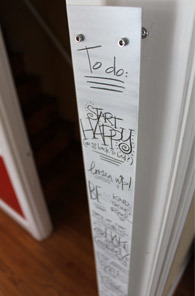 Below you can CREATE your own list, and it will be much more fun than the list you're used to! 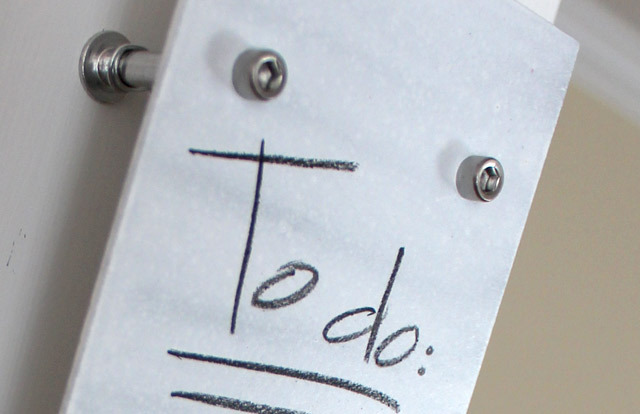 To create your own custom "To Do" List just fill in the box below with the things you need "TO DO" (maximum of 40 WORDS) separated by a comma. When you are finshed be sure to click the "buy now" button at the bottom of the page to process your order. If you prefer to use the design pictured on the right leave this box empty. Type up to 40 "To Do" items here separated by comma. more WORDS to choose from: Live this LIFE, sing in the car, LOVE each other always, count stars, TRAVEL the world, give back, choose HAPPY, do what you LOVE, be inspired, DREAM wildly, catch a SUNSET, change your rules, EAT good food & drink great Wine, get naked, feed your SOUL, chill out, KISS as much as possible, LAUGH hard today, get outside, LIVE now.